How Far is Rashmi Devi Homes? 8" thick External Walls and 4" thick Internal Walls with light weight Quality ACC Solid blocks in Cement Mortar. Main Door Polished Teak Wood frame with Teak Wood veneered shutter with Polish and all Door frames at Teak Wood with Painted Moulded Skin panel / flush shutters with Duality SS Hardware fittings. Ceramic tiles flooring and Ceramic Tiles dado up to 7 ft. height, Common toilet with one W.C., Attached toilet with E.W.C. and One Wash Basin with a other necessary C.P. fittings of Superior Brand like Parry Ware/ Hindware. Concealed Copper Wiring with adequate lighting and power points with Modular Switches and MCB's for distribution Box. Provision for Multipurpose Hall, Gymnasium. Indoor Games, Library, Provisional Store. Back Up Generator for Lift. 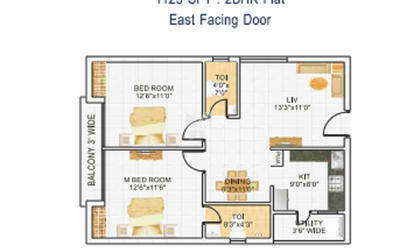 Common area and 2 Points in 2BHK and 3 Points in 3 BHK Flats. Security System:Round the Clock Security System. Rashmi Housing Started its journey in the year 2000 as a land development company. Primary operations in Mumbai. The company has involved itself in providing landmarks in the residential sector as well as commercial sectors. A unique approach in construction has led the Rashmi Housing to deliver best to a broad spectrum of the client. Till now the company has completed 2000 acres of development and given happiness to 10,000 families. The main aim of the company is to develop land and provide transparency, quality, and feasibility. 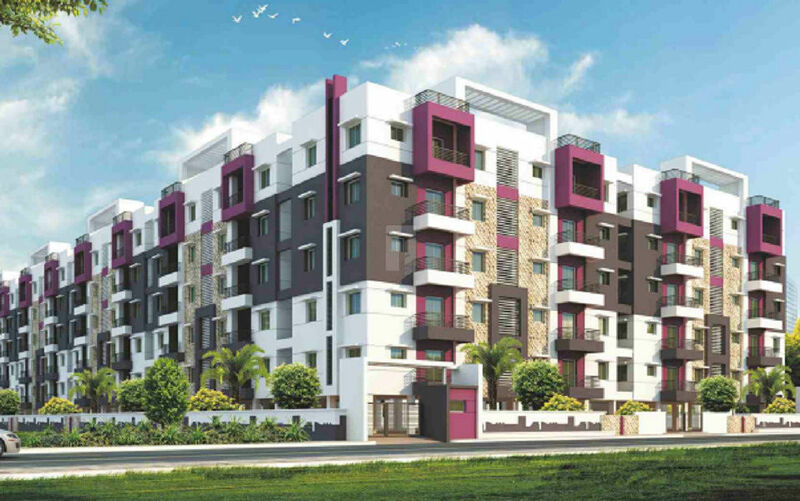 Including residential and commercial sectors Rashmi Housing has involved its self in operations like identification and acquisition of land, planning, project designing, and marketing. 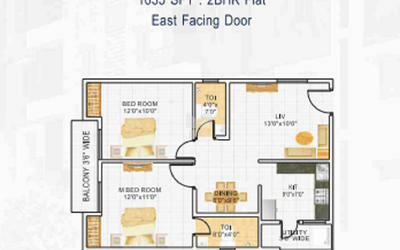 Rashmi Star City is an example of excellent work done by Rashmi Housing Private Limited. 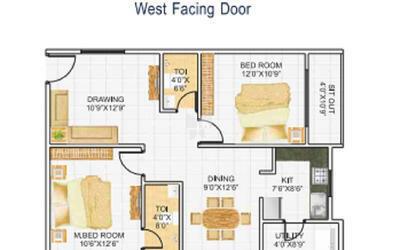 The project is located in Naigaon East, Mumbai offers 1BHK apartments. Till now Rashmi Housing Private Limited has constructed many projects in Mumbai, Thane, and Hyderabad, some of them are Rashmi Heights, Rashmi Hill View, Rashmi Smaart Homes, Rashmi Lata, Rashmis Sarvesh and the list goes on.